Air conditioned storage units are popular in places with a high heat index like the Fruitville Sarasota area in Florida. It can swelter for days on end with little relief. Whether you need storage for a month, a year, or something in between, our friendly storage team will help you with climate control options as well as share tips on how to efficiently pack it to maximize your space. 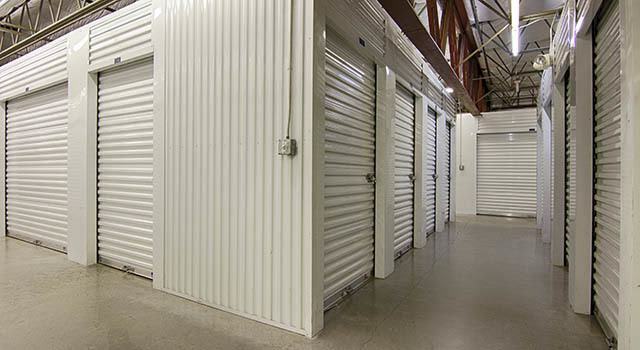 Metro Self Storage offers a wide selection of climate-controlled storage units for rent in Sarasota that range in size from small 5X10 to as large as 15X40 commercial storage units offering 600 sq. ft. Our Fruitville Sarasota neighborhood location is accessible from I-75.